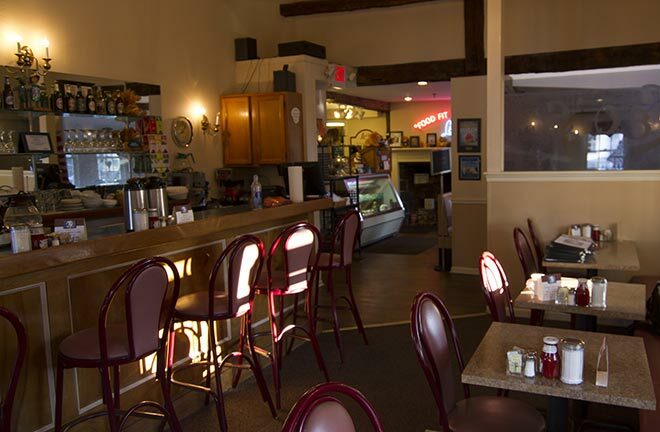 Leo's has been serving patrons since 1987. 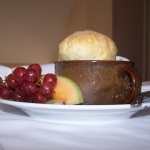 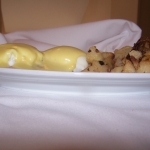 We are considered to be one of the most unique breakfast and lunch eatery in all of Connecticut. 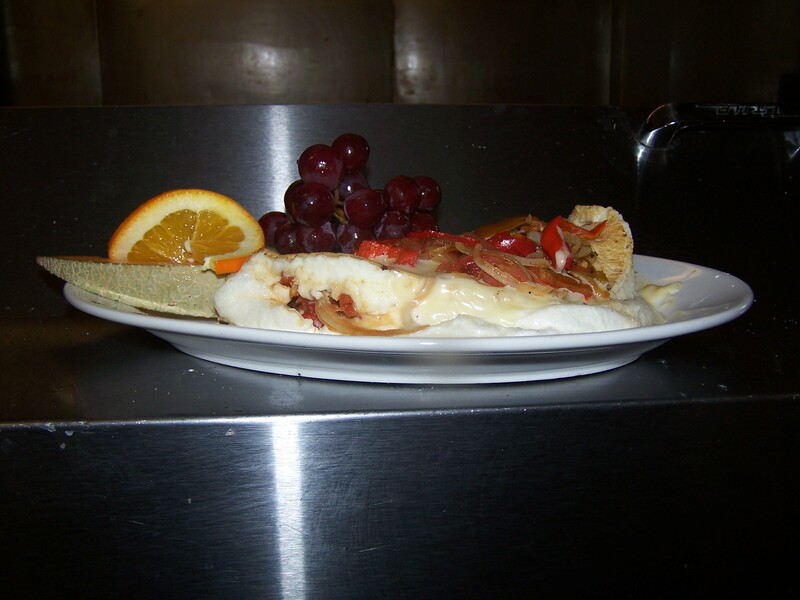 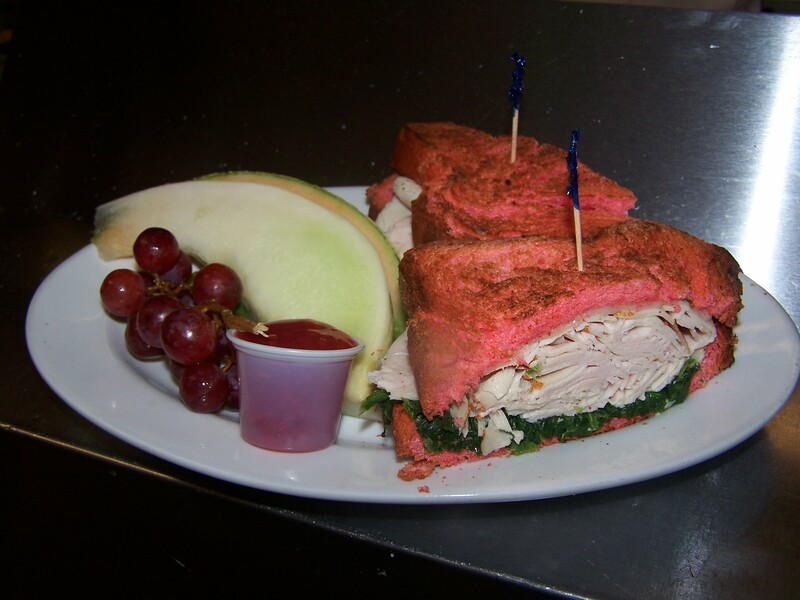 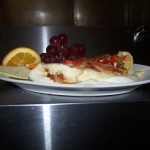 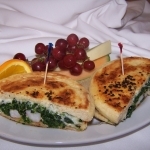 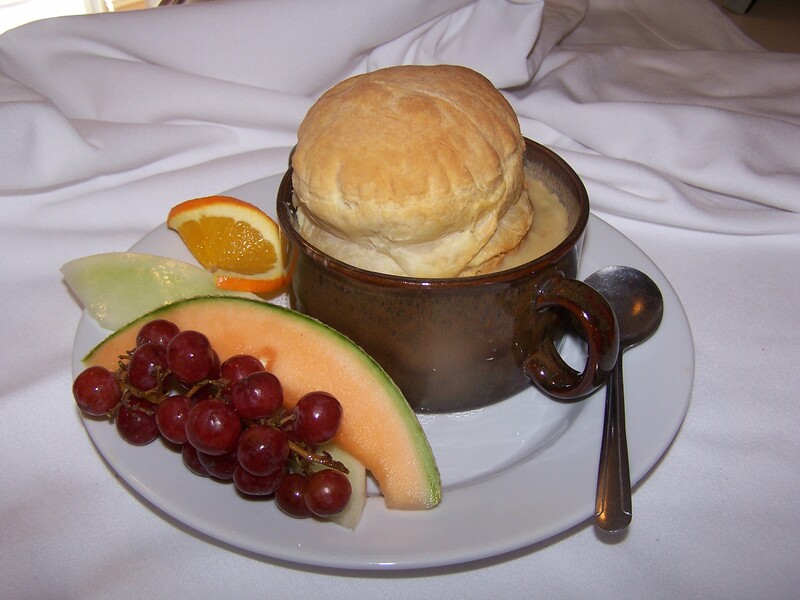 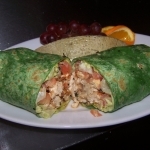 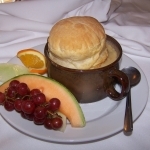 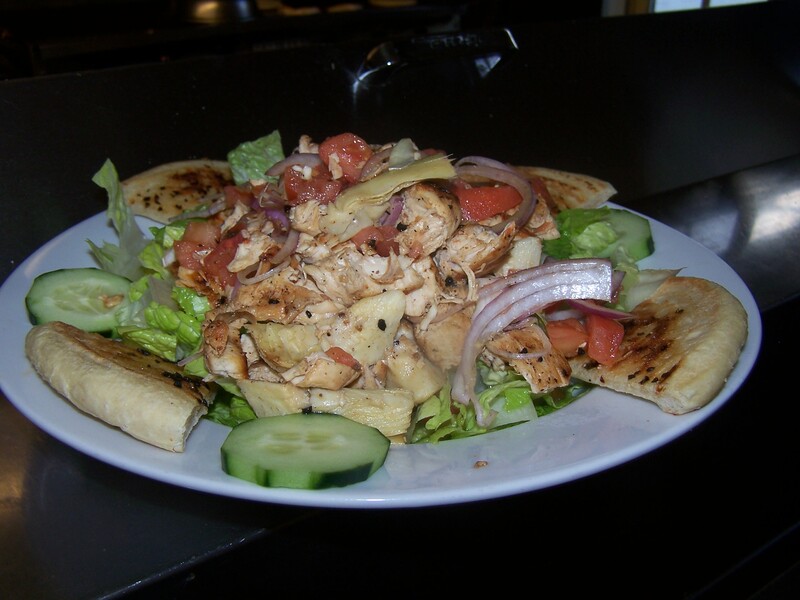 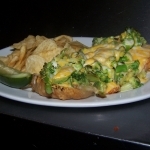 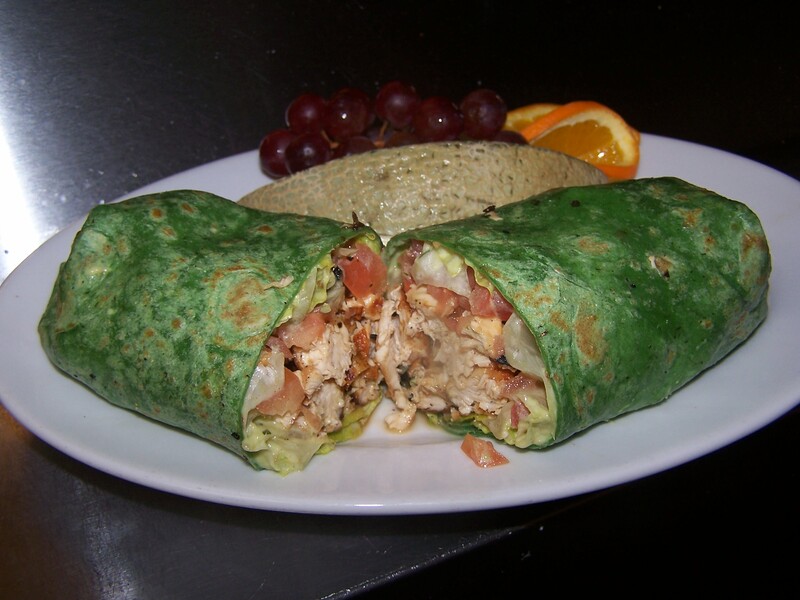 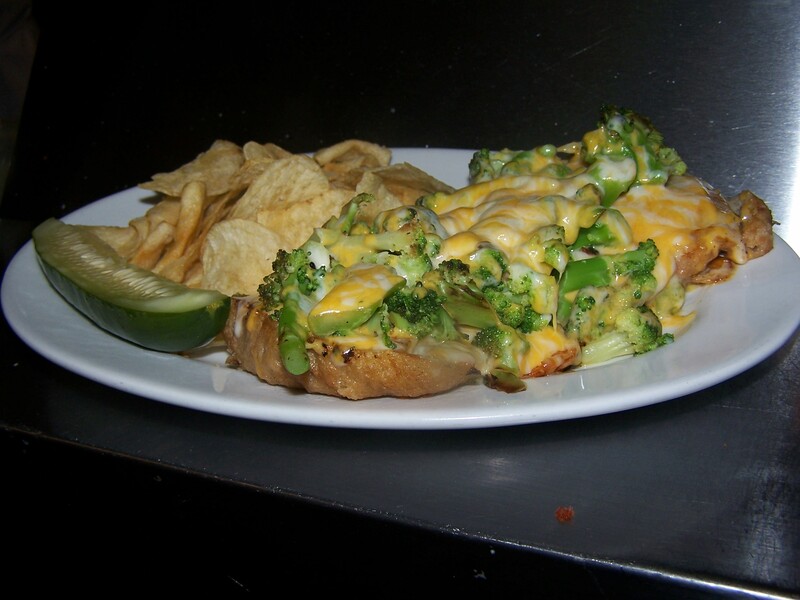 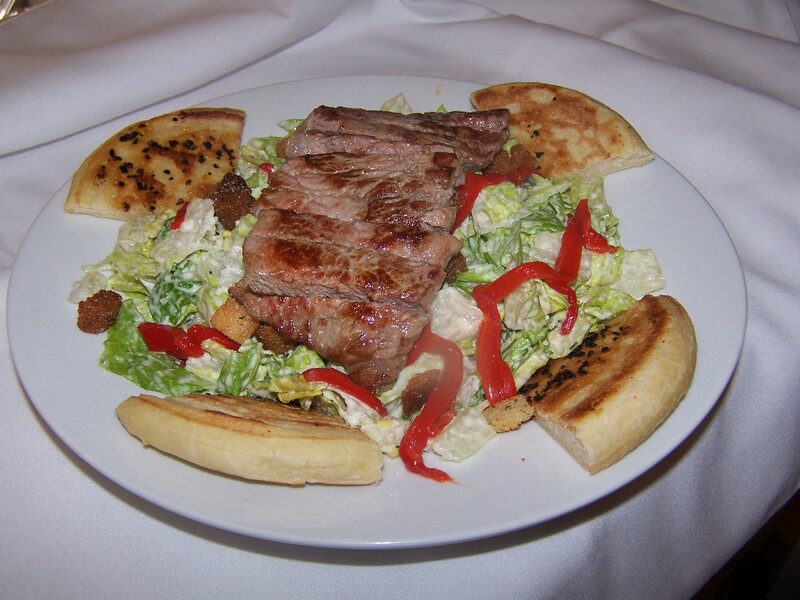 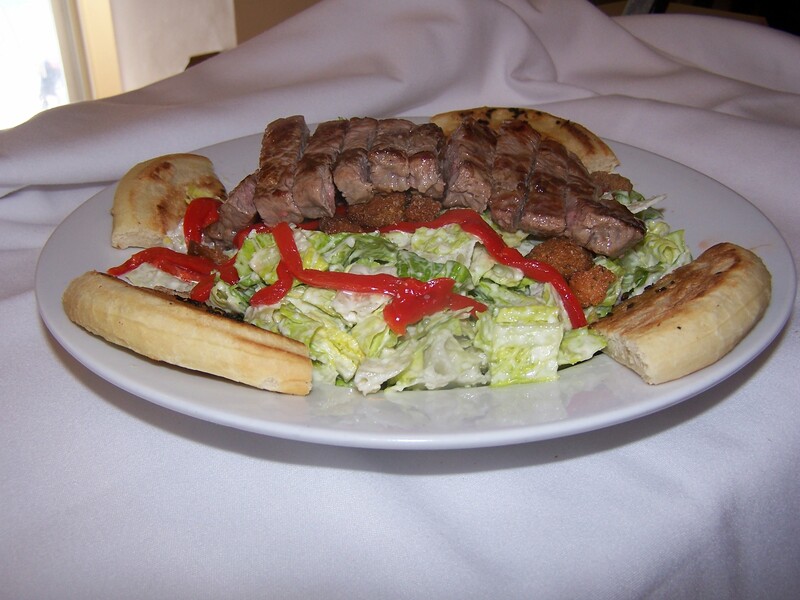 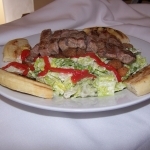 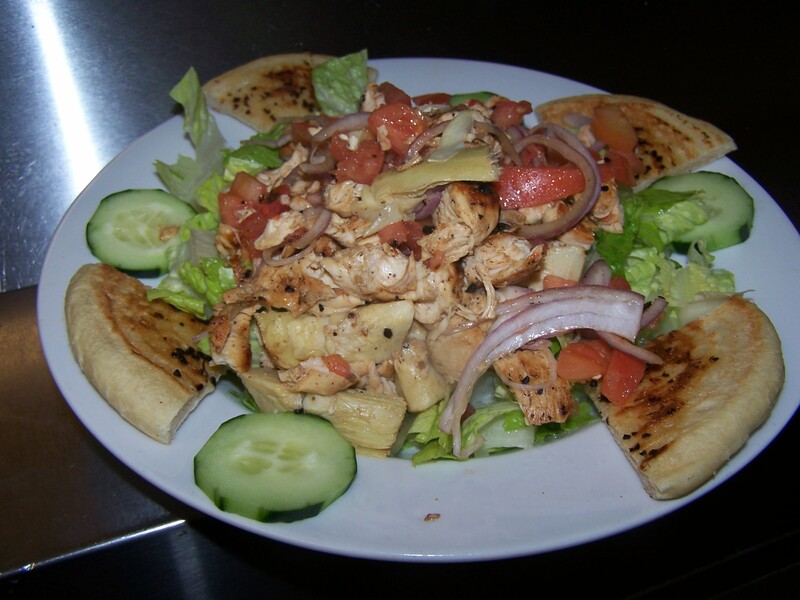 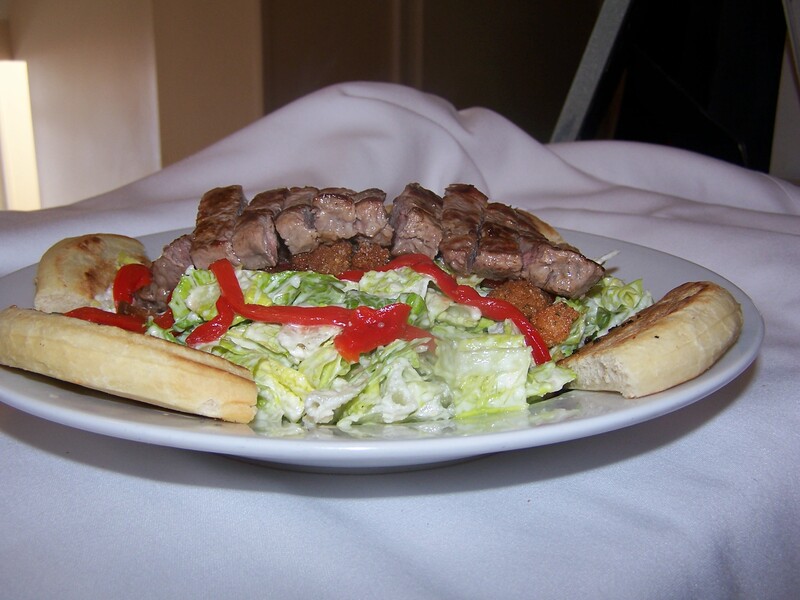 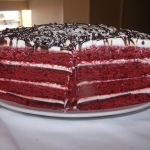 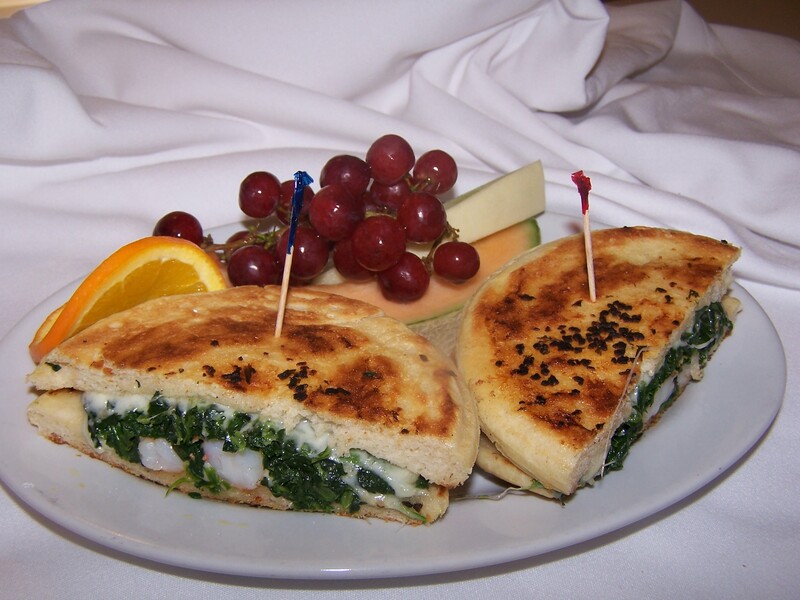 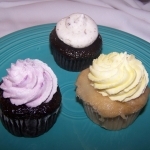 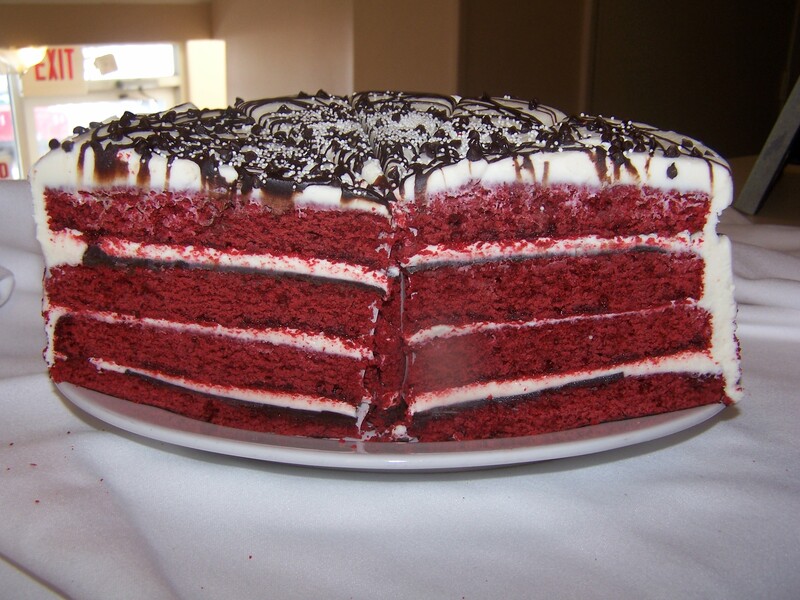 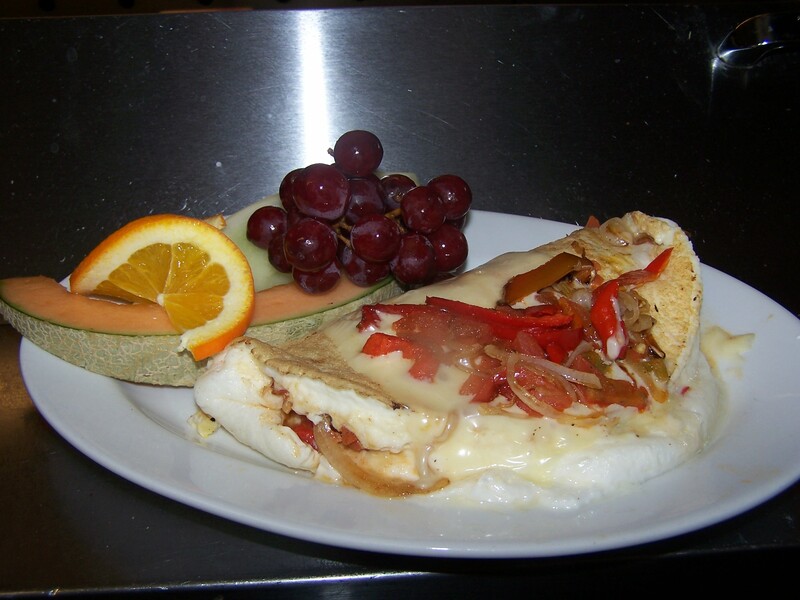 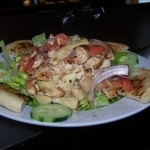 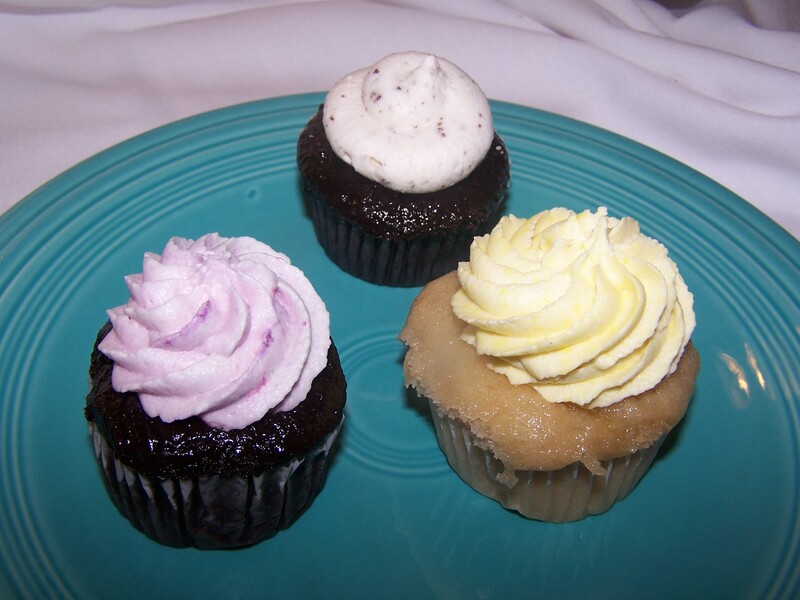 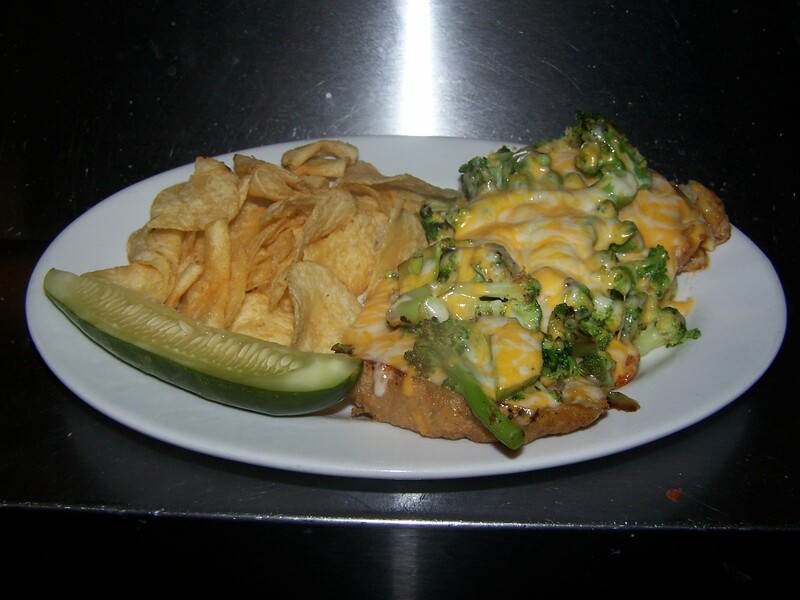 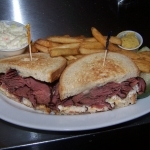 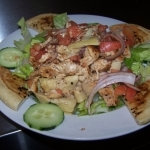 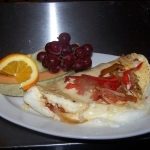 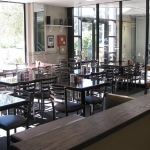 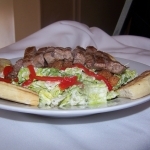 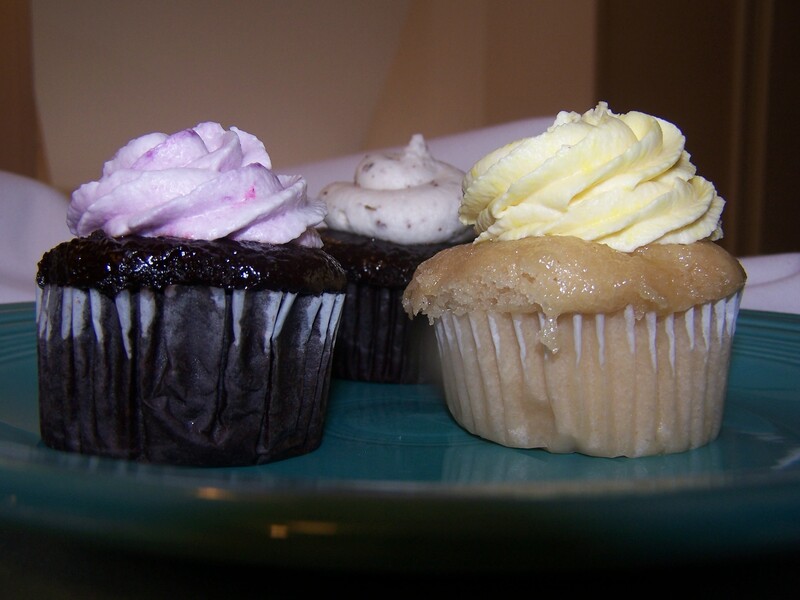 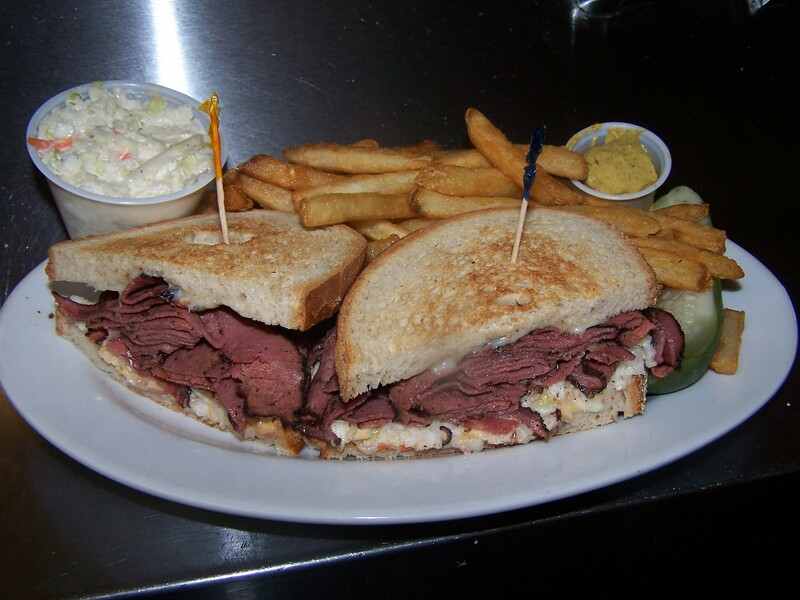 Leo's prides itself in delicious homemade foods, fast friendly service, and a comfortable family setting. 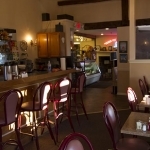 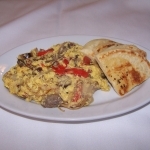 Voted "Best Breakfast" by Connecticut magazine, and featured on Channel 4 with Jason Hawkins "Eating Connecticut", Leo's is known for its one-of-a-kind homemade breads, and crazy concoctions. 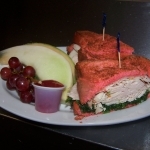 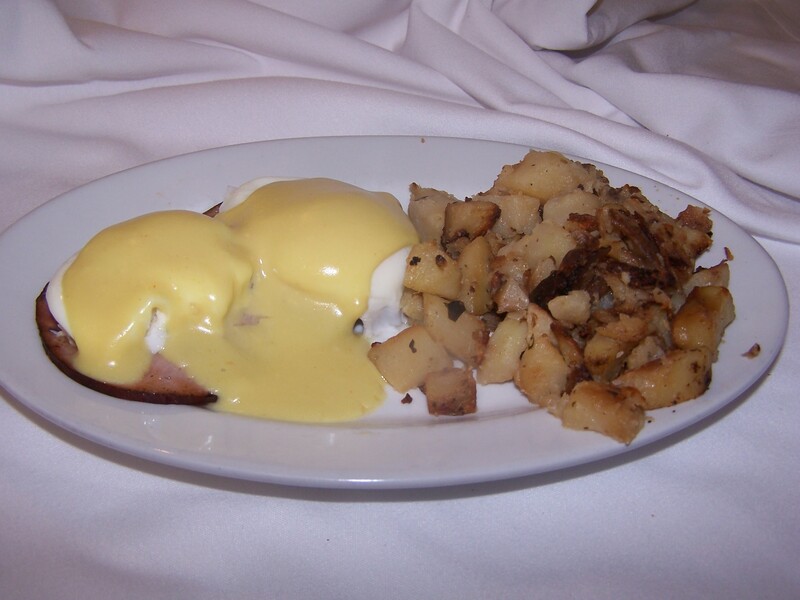 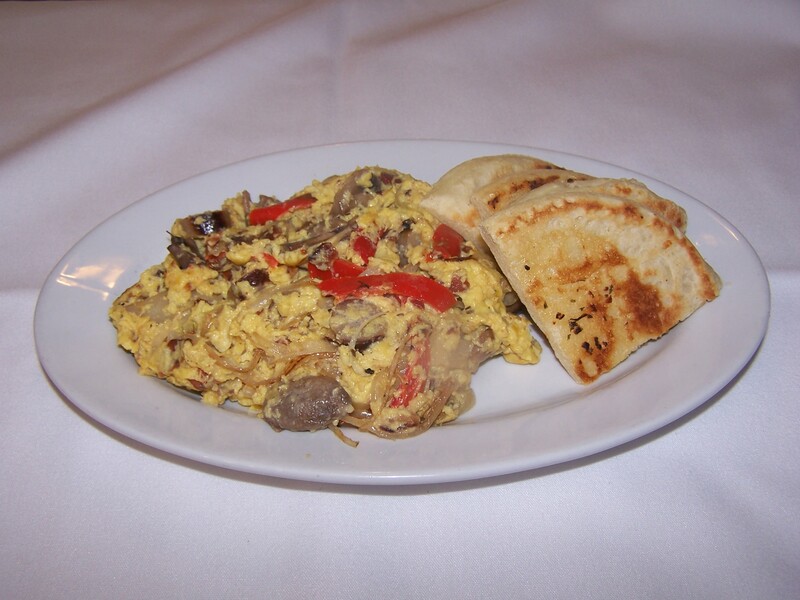 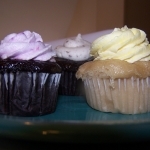 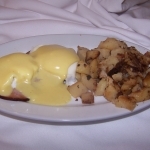 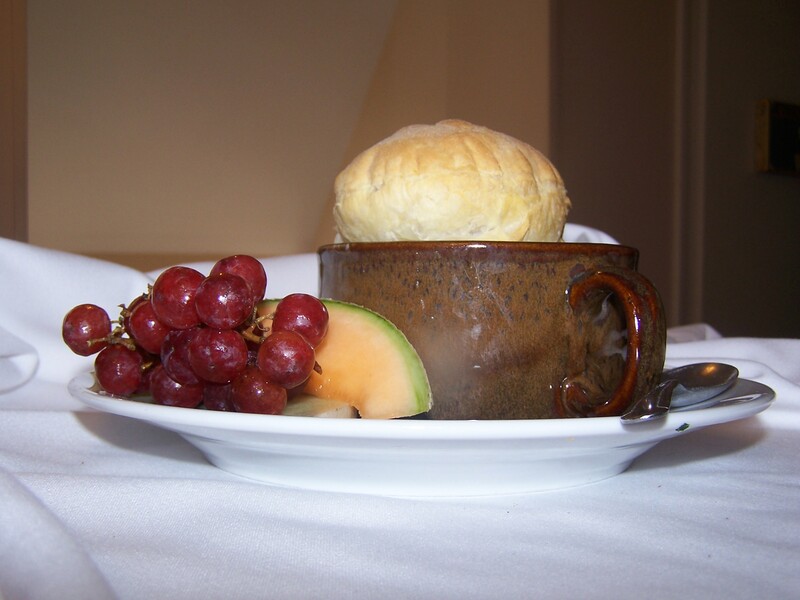 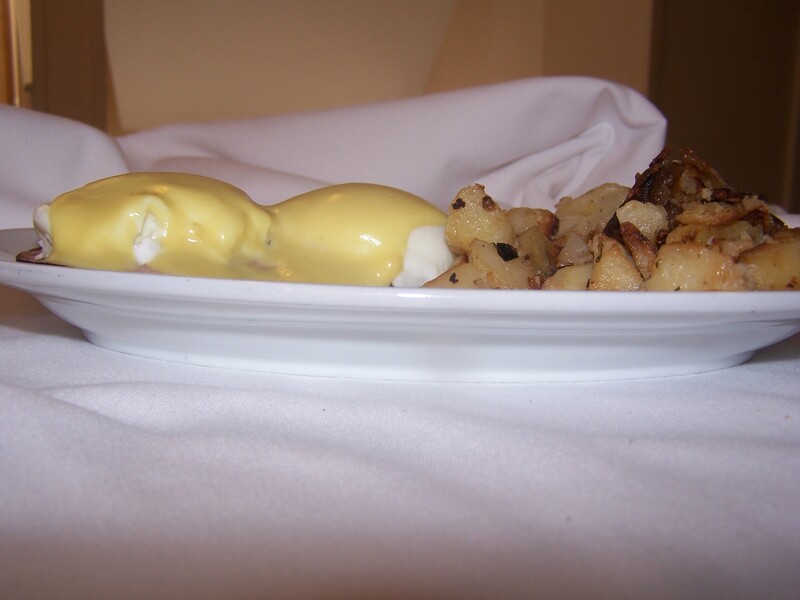 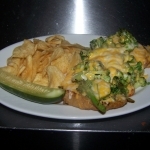 We offer an unparalleled selection of breakfast, lunch, and dinner items. 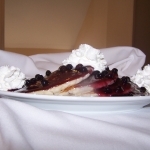 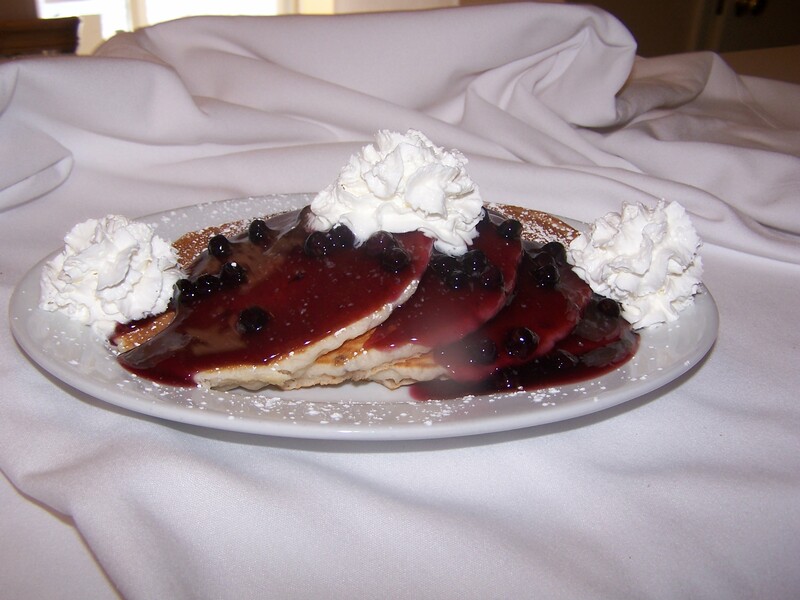 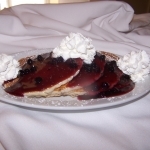 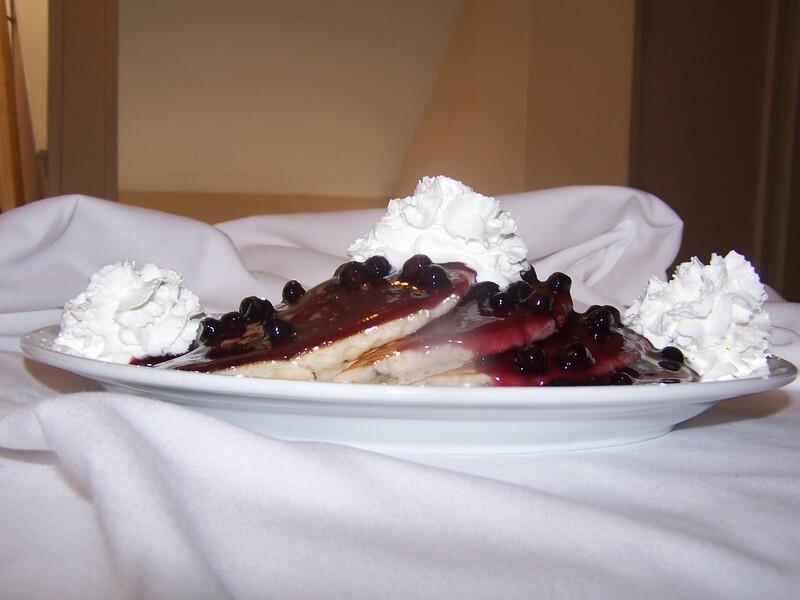 From traditional old-fashion potato pancakes and blintzes to the one-of-a-kind "Raspberry Fields". 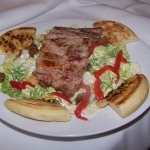 What started out as a small 30 seat restaurant has grown to two locations serving the greater Danbury and Waterbury areas. 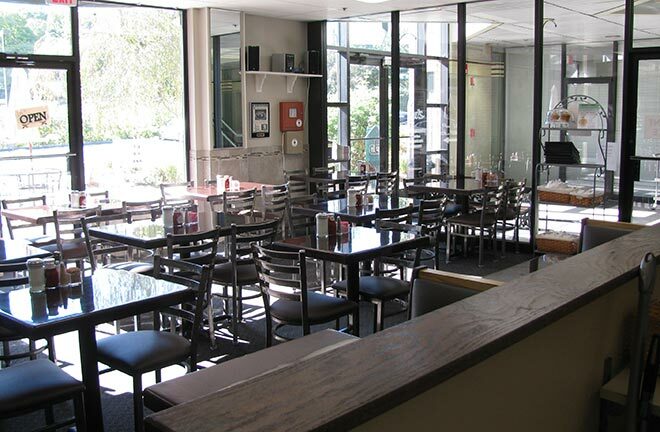 At Leo's, our customers aren't just customers, they're one of the family, and if there's one thing we know, its how to treat family.